Quitting smoking is a difficult thing to do, but CoxHealth leaders are ready to help individuals do just that with its next “beat the pack” class. The four-week class begins on April 10. Over its sessions, participants will strengthen their resolve, and learn tips, tricks and a step-by-step way to help overcome their addiction. 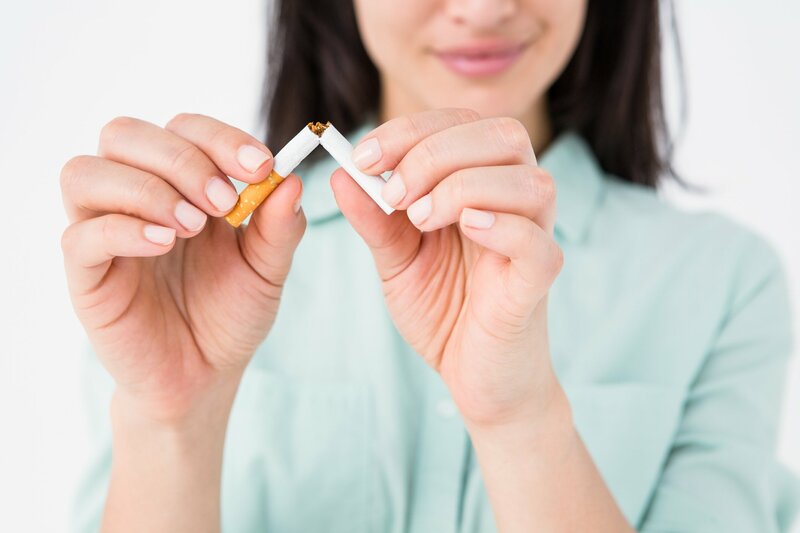 The classes also cover facts about smoking, why it’s difficult to quit, how to cope with urges and manage stress, and the potential benefits from quitting. The classes run from 5:30 to 6:30 p.m. in Springfield. A $96 fee is required to participate, but may be covered by insurance. Registration is required, and may be done by calling 417-269-3900.